Hyderabad district is one of the most important district in Telangana. that contains a part of the metropolitan area of Hyderabad. The total area of this district approximately 200 square kilometres (77 sq mi). Hyderabad District includes the area of the Municipal Corporation of Hyderabad, Secunderabad Cantonment, Lalaguda and Osmania University. The talukas/mandals for the district include: Charminar, Golconda, Musheerabad and Secunderabad. Hyderabad district was formed in 1948 after Police Action by merging Atraf-a-Balda District and Baghat District. 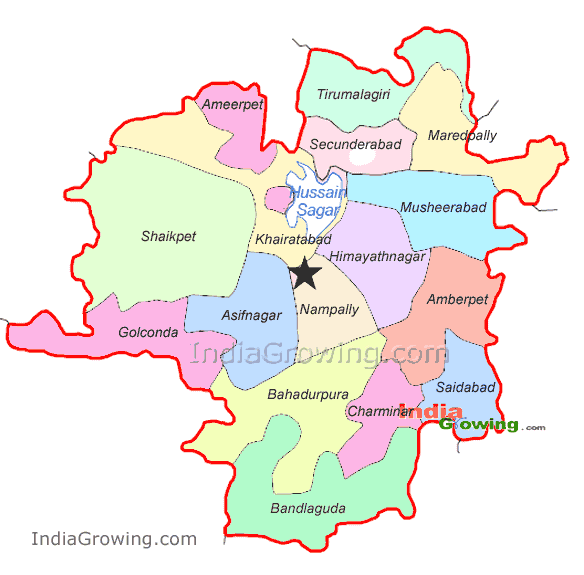 In 1978 Hyderabad district was later split into Hyderabad Urban District and Hyderabad Rural District. Hyderabad rural district was later renamed as Ranga Reddy District. Hyderbad Urban district is presently simply known as Hyderabad district. Hyderabad 6.81 million According to 2011 census. 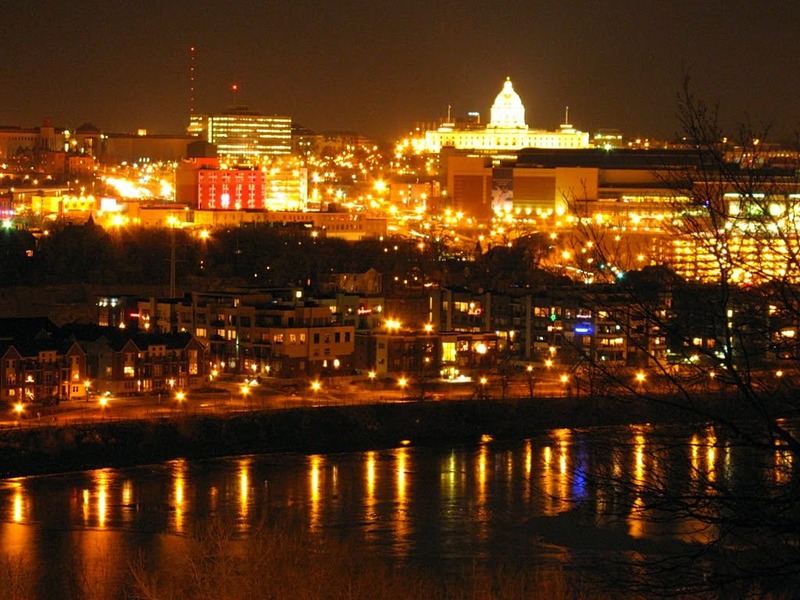 Hyderabad is the capital and largest city of the South Indian state of Telangana. It was ruled by the Qutub Shahis, Mughals and the Nizams which shaped up its history. The city is noted for its monuments which includes the masterpiece of Charminar and the fort of Golconda. There are multitude of masjids, temples, churches and bazaars in the city. Hyderabad is known as The City of Pearls, as once it was the only global center of large diamonds and natural pearls trade. Many traditional and historical bazaars are located around the city. The Laad Bazaar situated near Charminar has shops that sell pearls, jewellery and products such as silverware, Nirmal, Kalamkari paintings and artefacts, bidriware, lacquer bangles studded with stones, saris, handwoven materials silk and cotton ware are made. The major places of tourist’s interest are Charminar, Falaknuma Palace, Chowmahalla Palace, Salar Jung Museum, Golkonda fort, Tank bund, Birla Mandir, Nehru Zoological Park, Shilparamam, Hi tech city, and Ramoji Film City.The other places of interest are Sanghi Templ, Chilkur Balaji Temple.